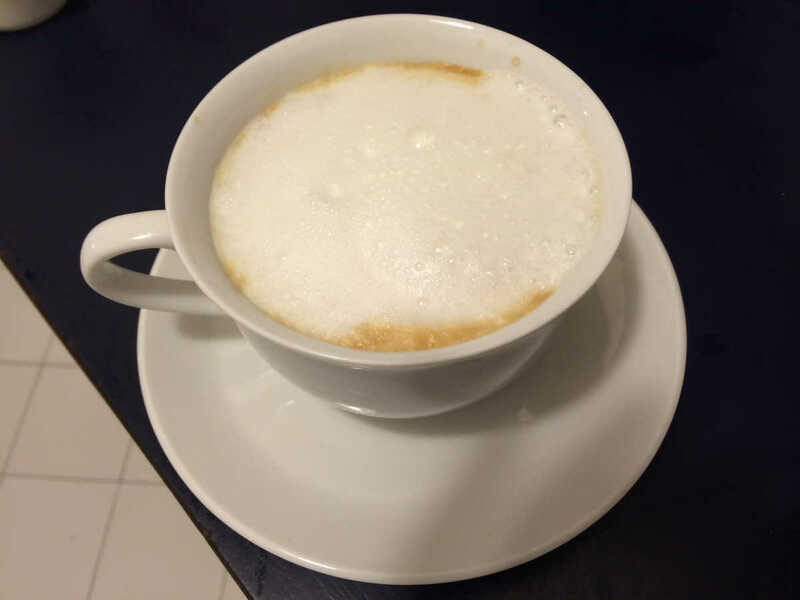 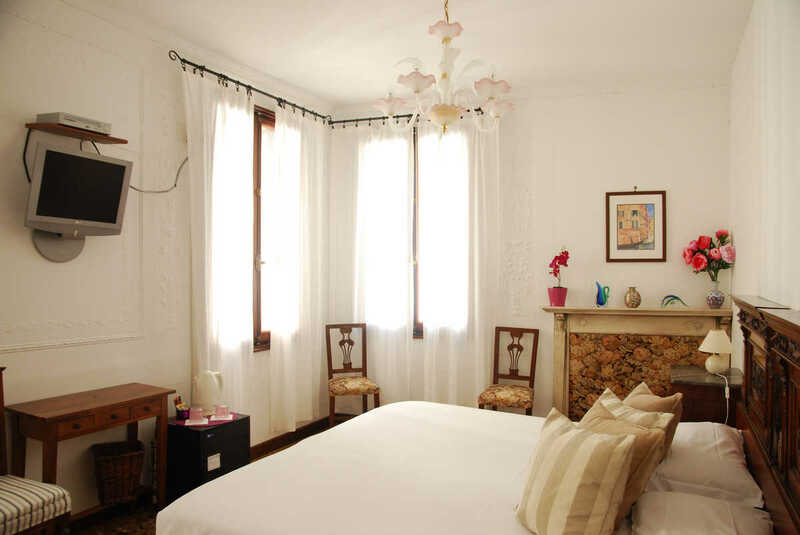 Hello, if you like to have more information about the B&B, the rooms and the prices, send us a request or an e-mail though info@bedandbreakfastalteatro.com. 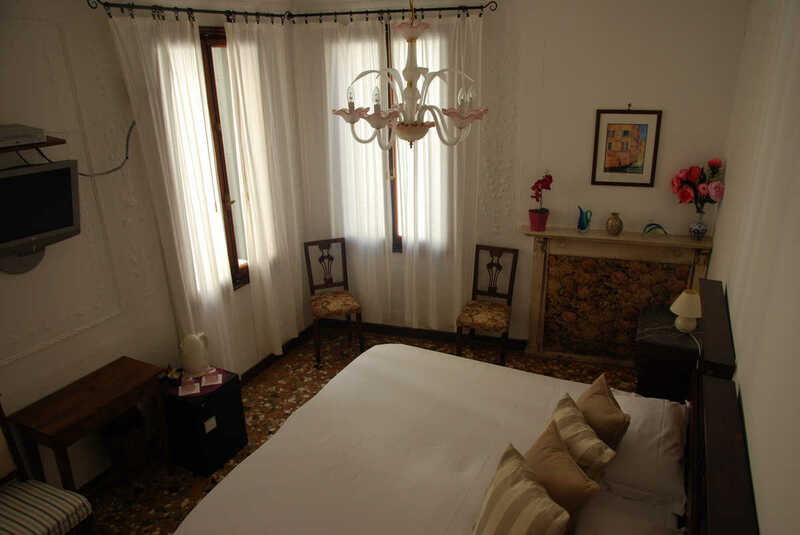 There may be a special offers or a discounts on the rates that are not available on the on line booking. 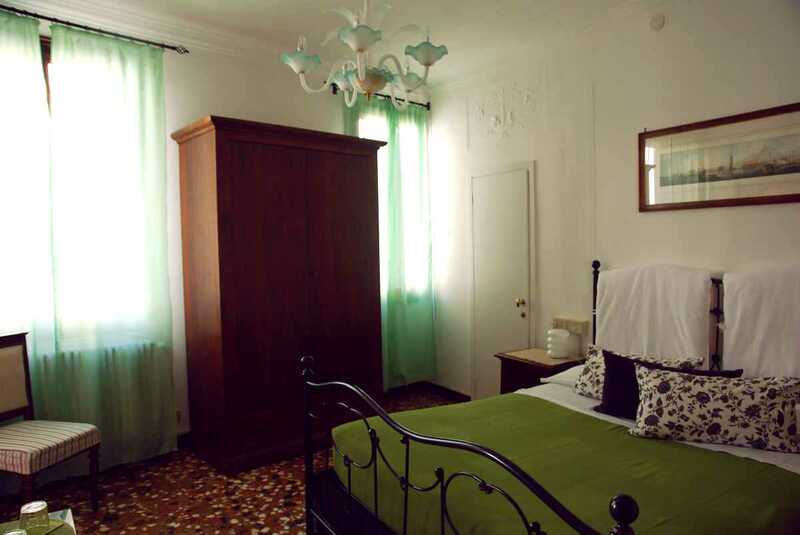 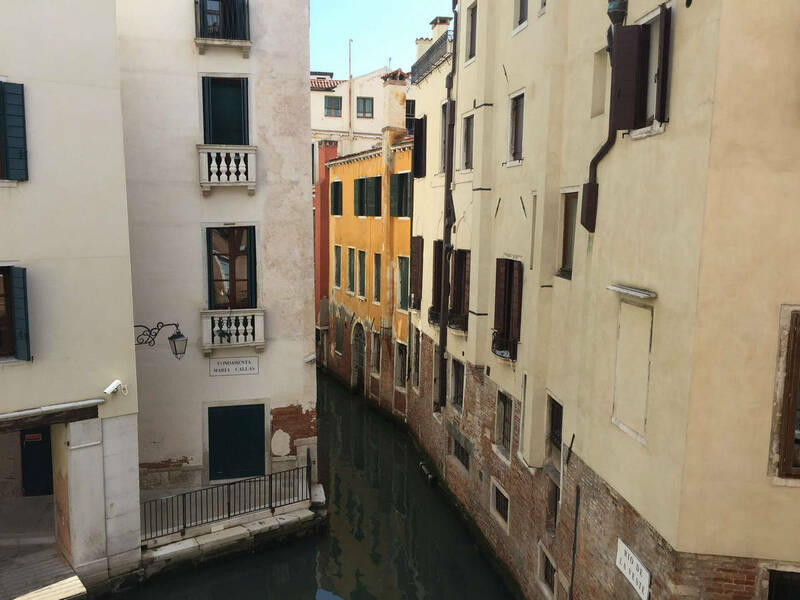 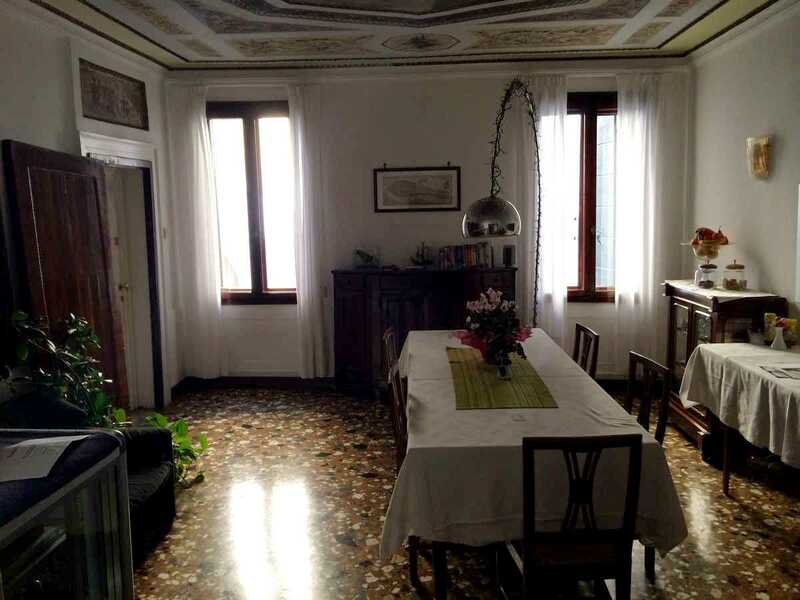 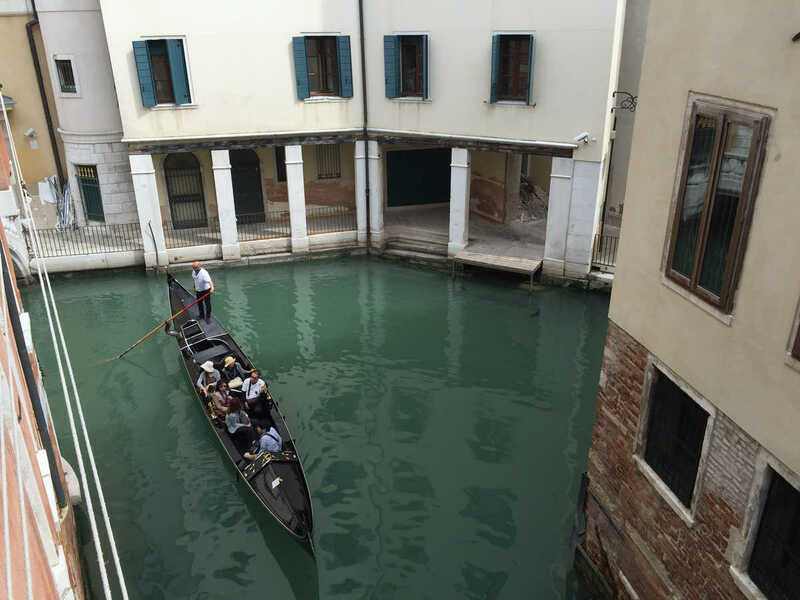 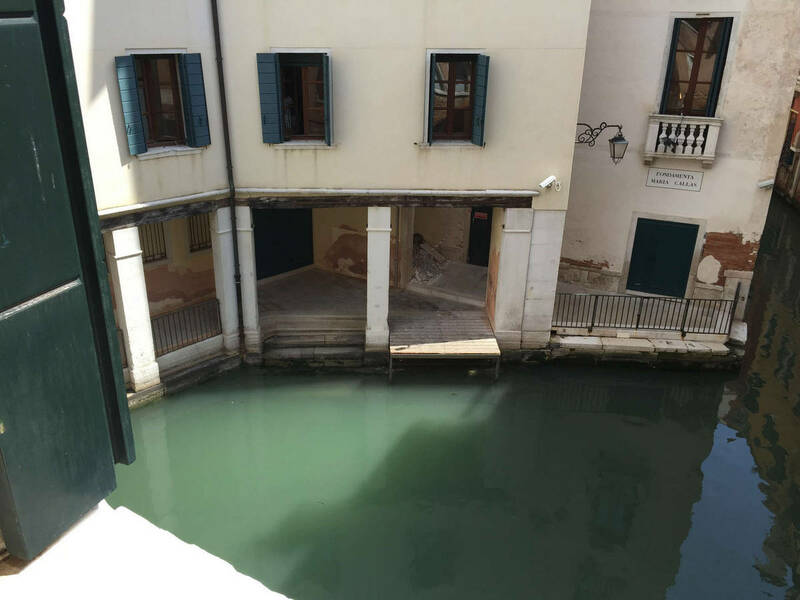 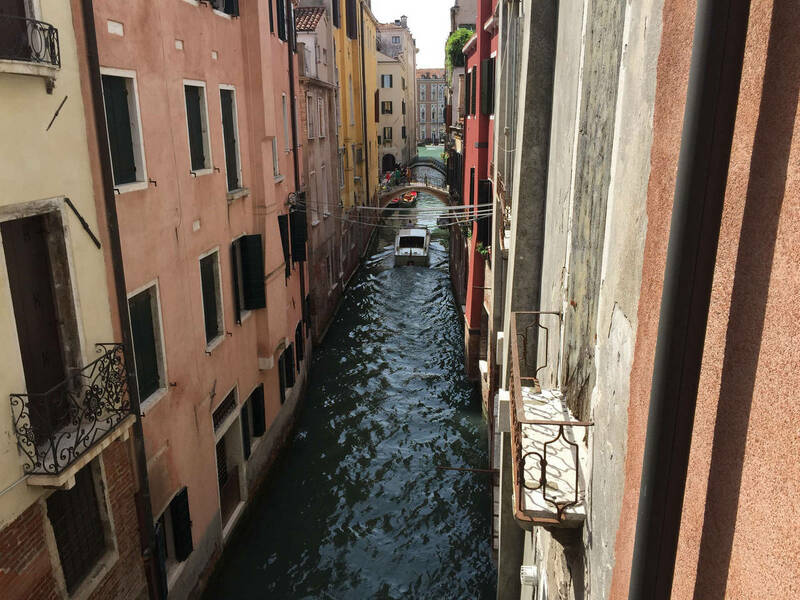 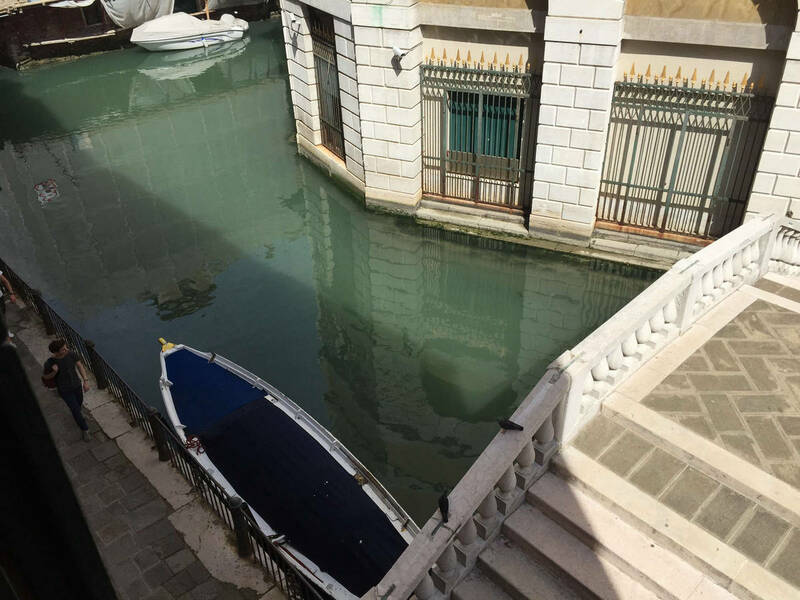 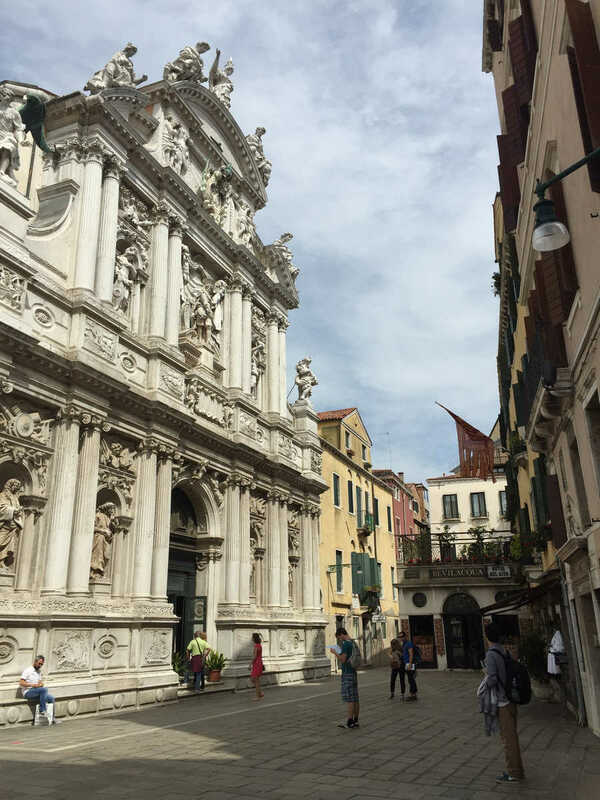 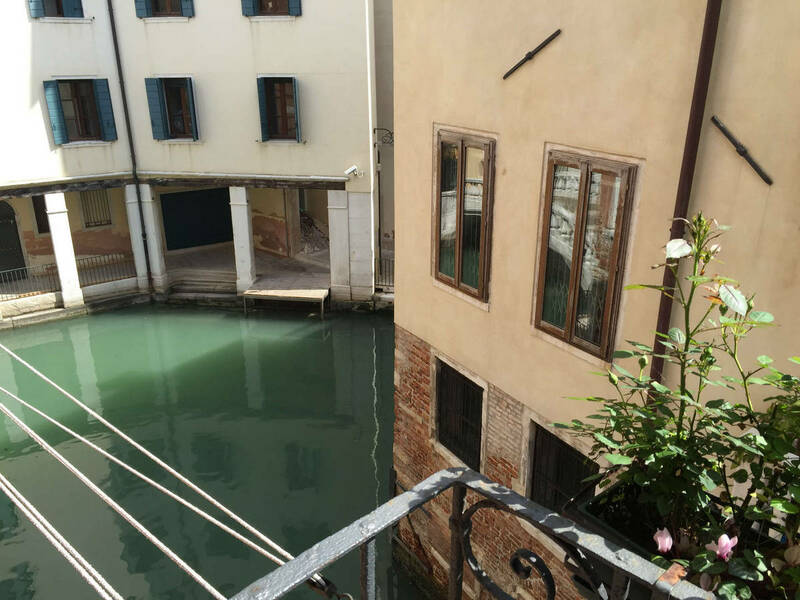 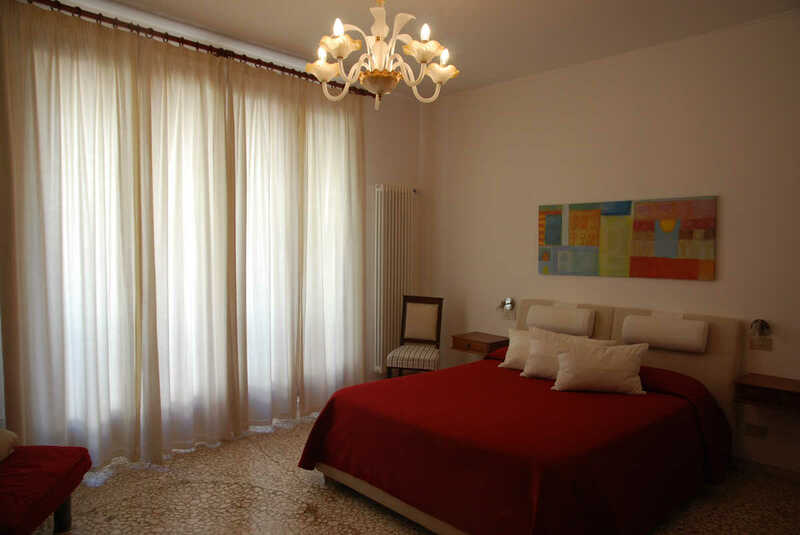 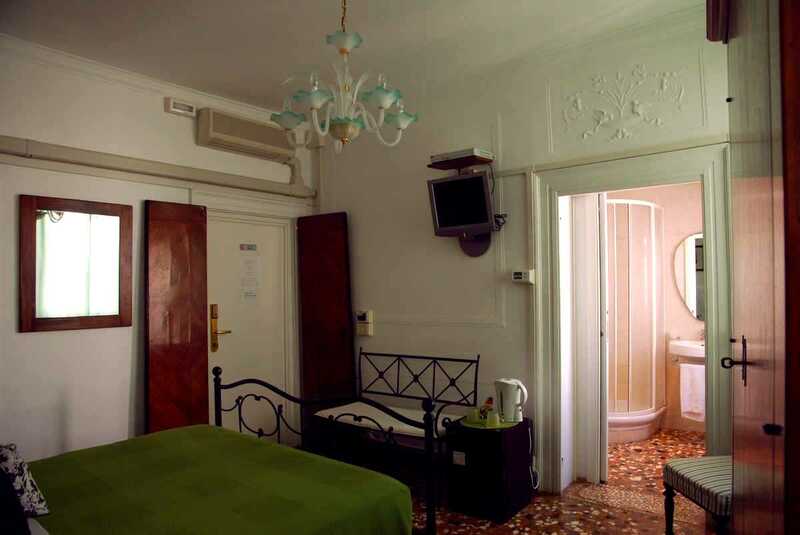 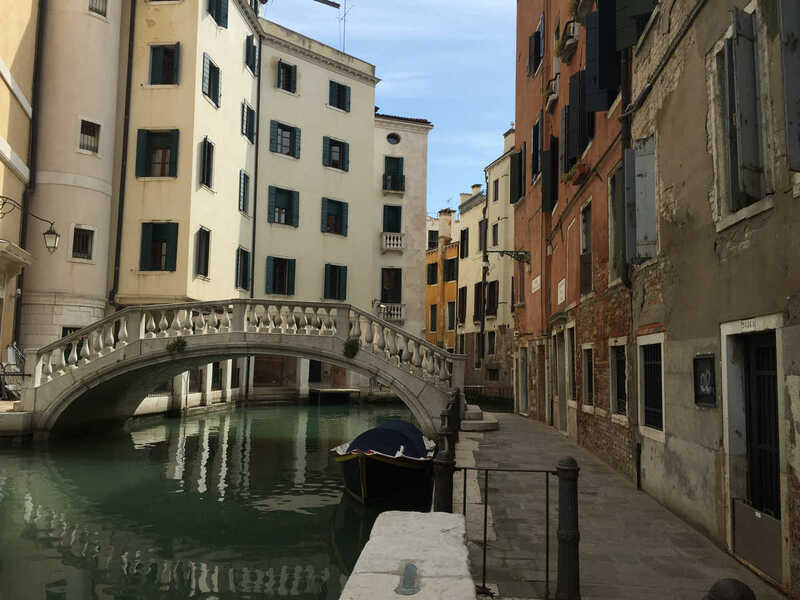 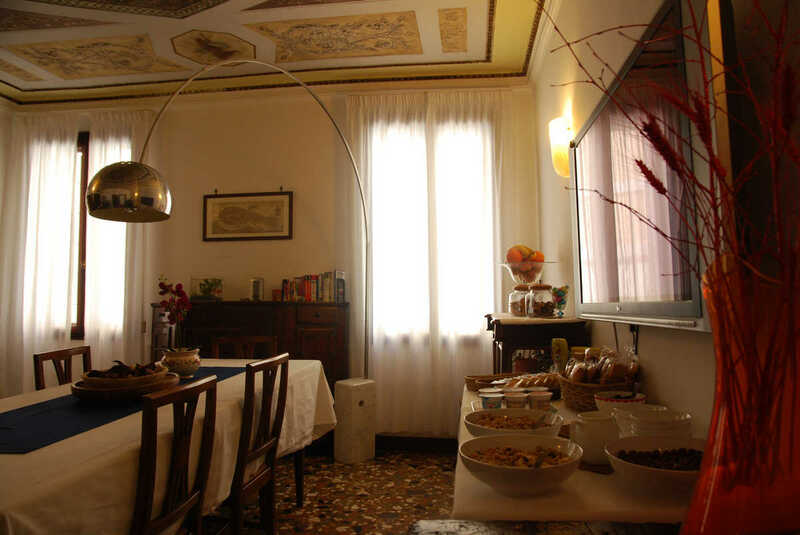 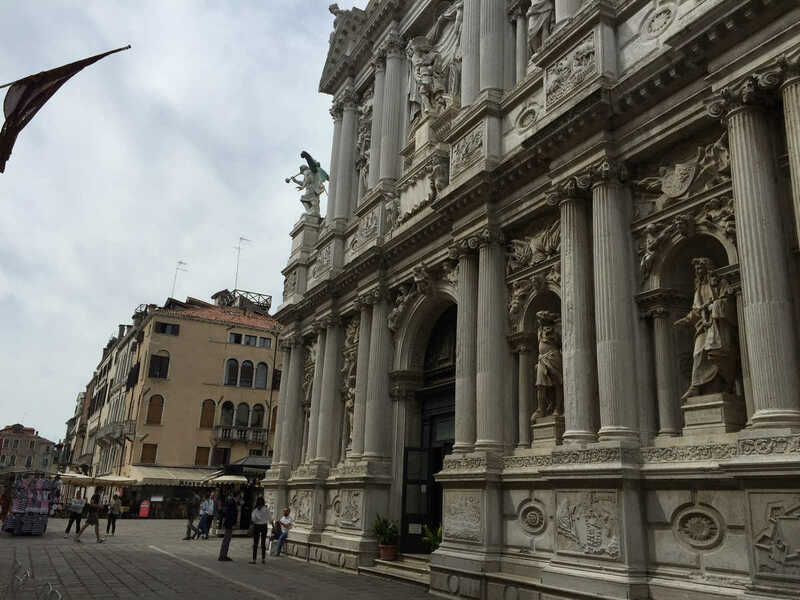 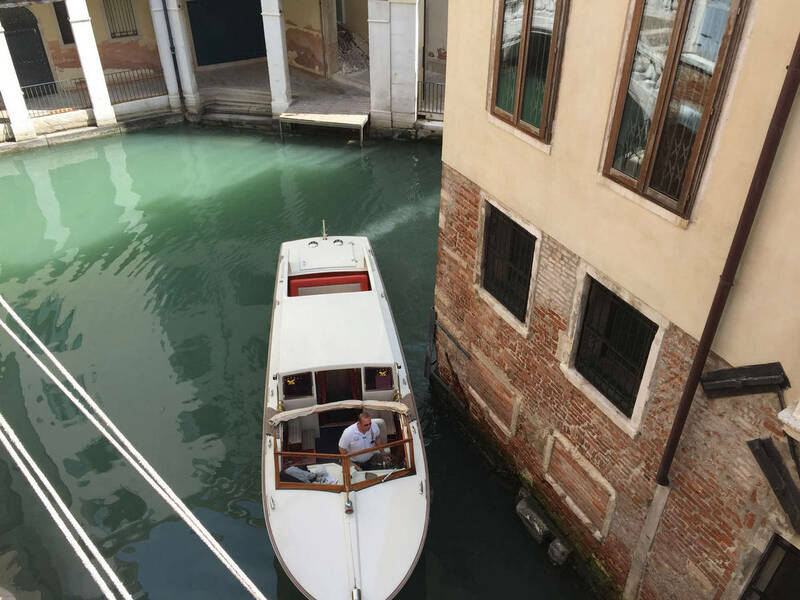 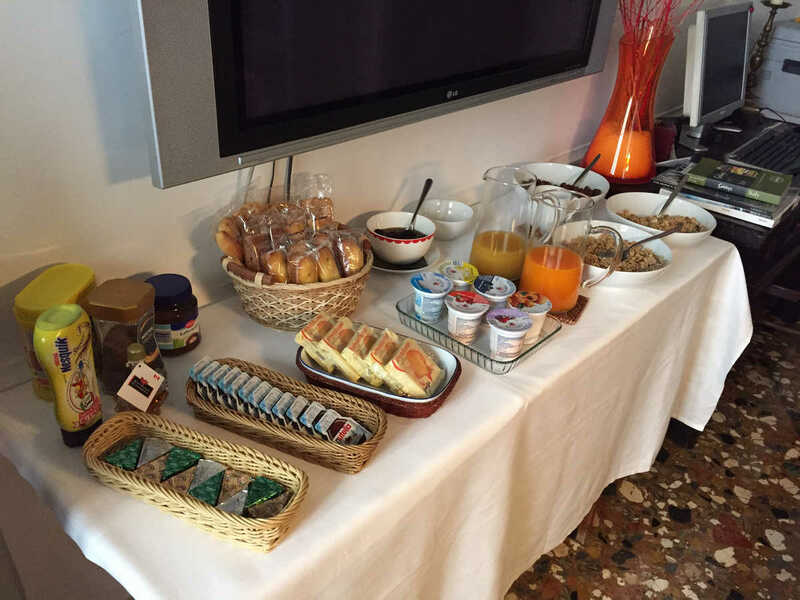 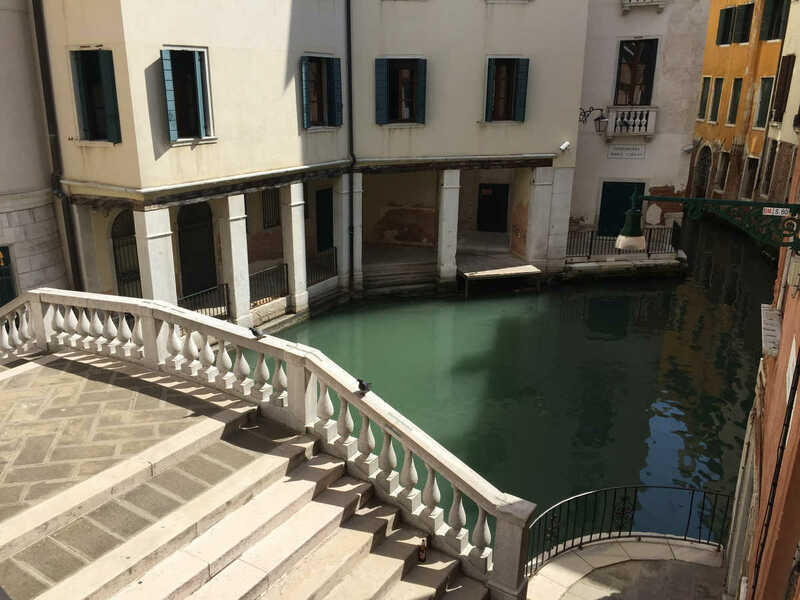 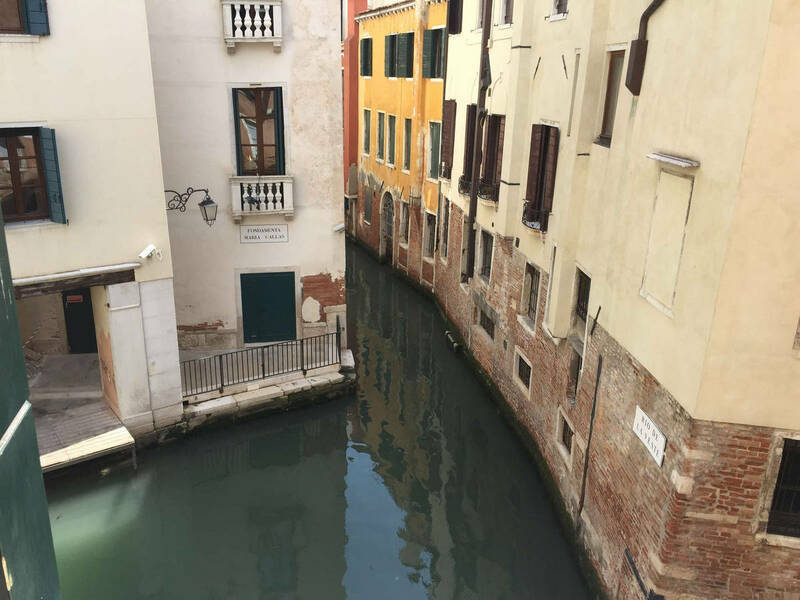 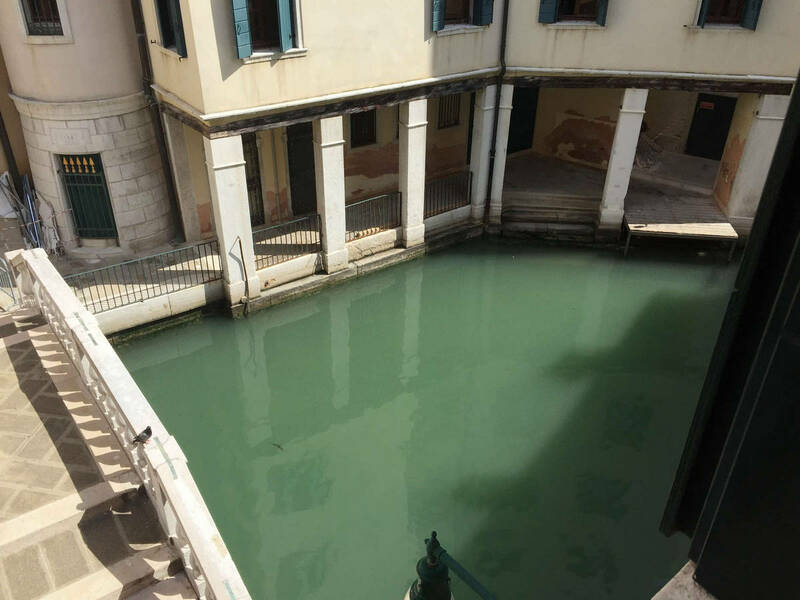 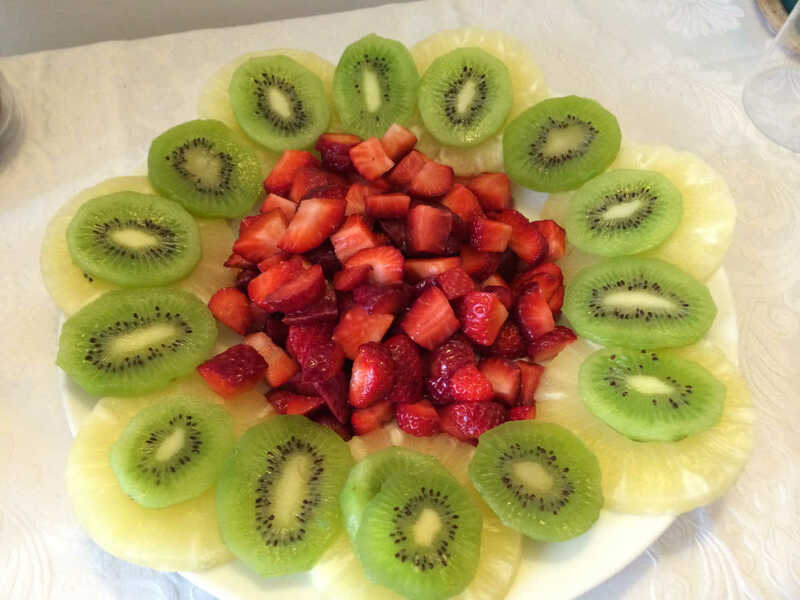 Book directly a true bed and breakfast in the very center of Venice!